Post tutorials on how to do certain tasks within game or engine code here. In R_MarkLights, replace occurrances of "light->origin" with "light->transformed". Elsewhere in R_AddDynamicLights, replace occurrances of "cl_dlights[lnum].origin" with "cl_dlights[lnum].transformed". This is obviously the non-rotated version. So cool mh, thanks for sharing! I've always been fascinated by software rendering! PS: what do you mean by "non-rotated version?" 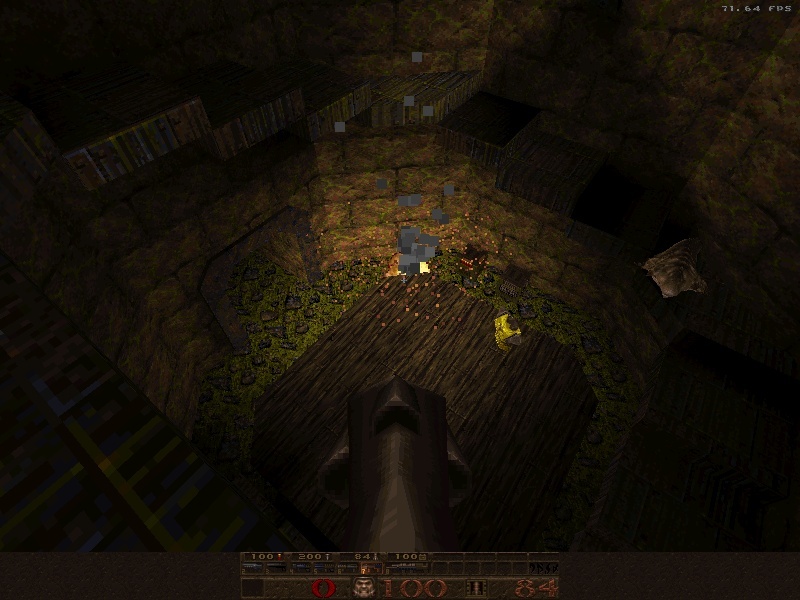 Originally Quake had no support to rotate BSP models like doors or plats. This was introduced later when the source code was released. Ah, thanks a lot frag.machine! Always helpful!